The objective of the project is to support the modernization of Higher Education in Russia, enabling educational institutes to play the role of key-actors in promoting actions of lifelong learning on topics not usually debated in Russian society. 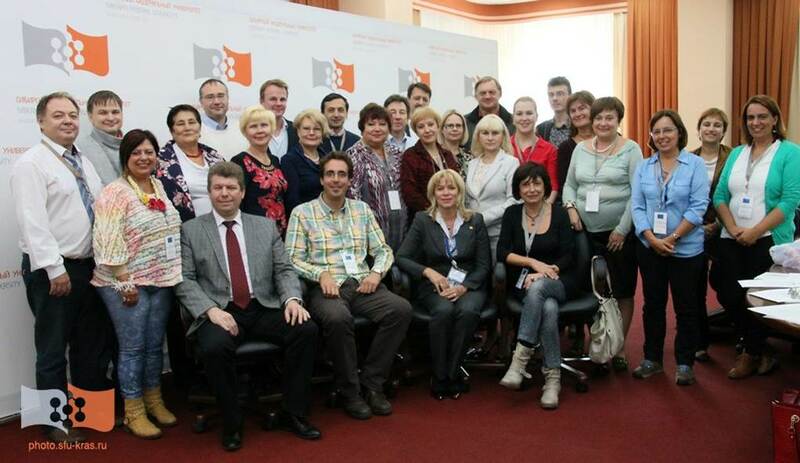 A network of six Intercultural Education Platforms and PL2S centers offering empowering individualised learning experiences to non-conventional Higher Education Institutes target group will be implemented to support the Russian institutes to achieve the role of leading actors in directing and facilitating a process of intercultural dialogue in term of an open and respectful exchange of views between individuals and groups with different ethnic, cultural, religious and linguistic backgrounds and heritage, on the basis of mutual understanding and respect. During the project a regularly cooperation and feedback activity with educational authorities, civil society and policy makers will enable the Platforms to readjust their focus on emerging issues. pilot courses for trainers in order to enhance interdisciplinary approaches and foster a LLL strategy on intercultural education. 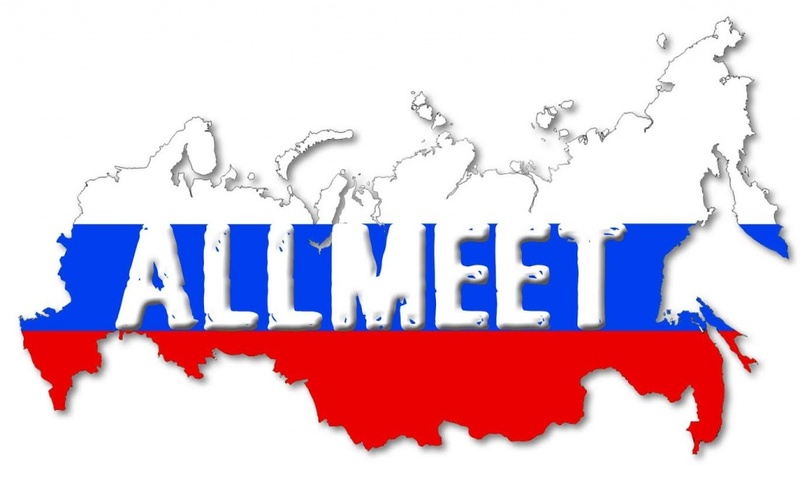 Mobility exchange, training session and workshop will be organised by the EU partners to assist Russian HEIs in designing and proposing strategic plans and future development of the Platforms and the PL2S centres according to the best practices of their countries.